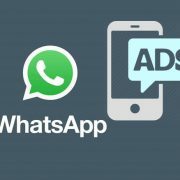 From a very long time, peoples are looking for a capability like Telegram groups in Whatsapp where the only one person or Admin can post in the group. 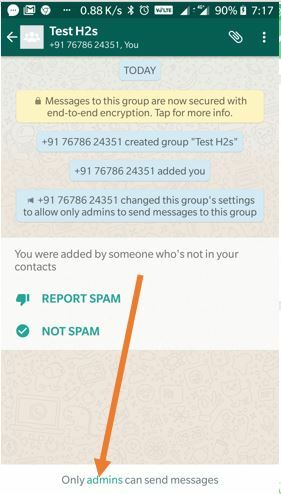 Many times members in a WhatsApp group start their own conversation or post something that not related to the group in such cases there should be an option in WhatsApp that can restrict posting messages by admin only. Let’s imagine you want to create a news, promotional, image or video sharing group but you don’t want other users to post anything; as an admin, you just want to restrict them to only read and view the posts. 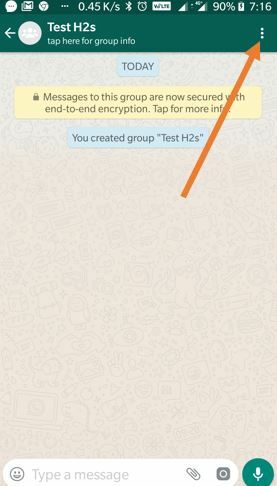 So, with recent updates, the WhatsApp has solved this problem by allowing the users to create a read-only group. 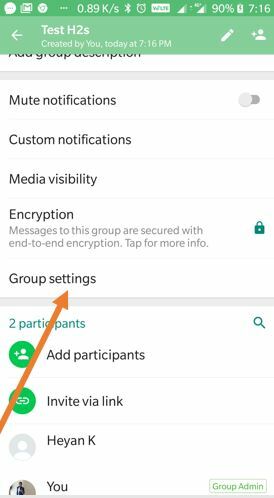 Where the Admin using the Group chat settings can restrict members in WhatsApp group from posting. From now on, group chats can be created, in which only certain users can send messages. The feature is likely to be very beneficial for businesses. 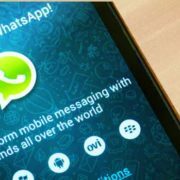 Many companies and organizations use WhatsApp groups to send messages to all their own employees or members at the same time. Often, important information is displaced, as many other topics are discussed afterward. That should change as far as possible with this new feature. 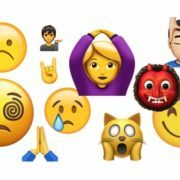 Currently, the new feature for all users of the mobile operating systems Android, iPhone including Windows 10 Mobile. 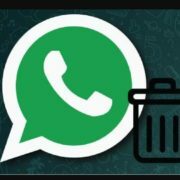 First of all, go to the Google Play store or your respective App store and update the WhatsApp to the latest version. 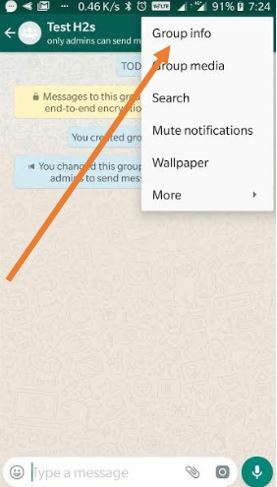 After updating the WhatsApp, open the Group where you want only Admin to post. From the Group Chat screen, you will see three dots on the right top corner, tap them. 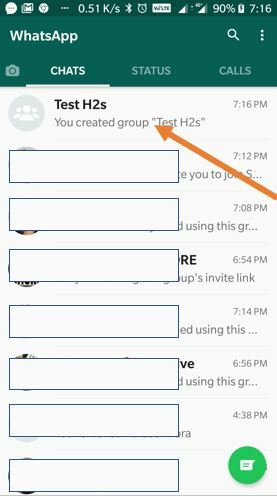 A menu will pop-up, select the Group info. From the Group info page, you will see an option called Group settings. Tap it to select. 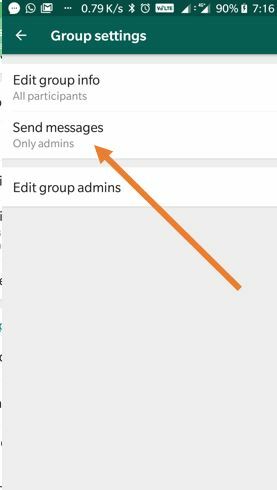 Now you will see three options Edit group info, Send Messages and Edit group admins. If you want that only Admin can change the Group information like Group image and description then you can change it Edit group info to Admin only. 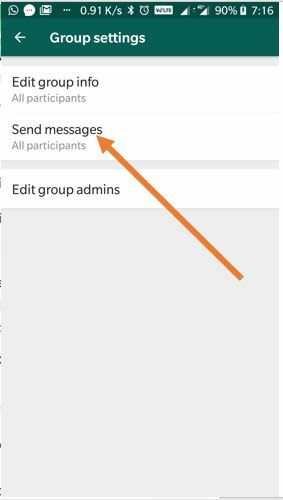 In the same to restrict all participants and only admin to post, tap on the Send Messages. 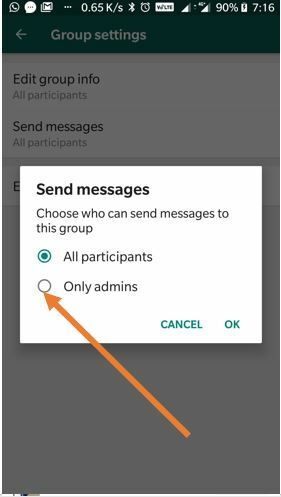 Select the Only Admins option and tap the OK.
Now you will see under the Send messages, “Only Admins” will show that means you have successfully restricted the WhatsApp group chats to Admin post only. You can ask some non-admin member of the Group to check whether he/she can post in the group or not. However, after restricting the Group posting to admin only the other members will see something like shown in the below screesnhot.